Free estimates on hardwood floor cost, including hardwood floor refinishing costs, the cost to repair wood flooring, hardwood floor installation prices and complete hardwood floor restoration costs. We invite you to compare the prices we charge for our hardwood floor services to the costs of other wood flooring contractors. Our company has over 60 years experience in the hardwood floor business and we are confident our hardwood floor cost prices are fair and reasonable for top quality service. 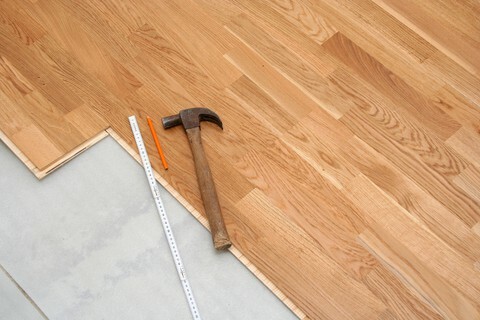 Call us for the best hardwood floor prices on Long Island! Ask us for a free hardwood floor cost estimate. 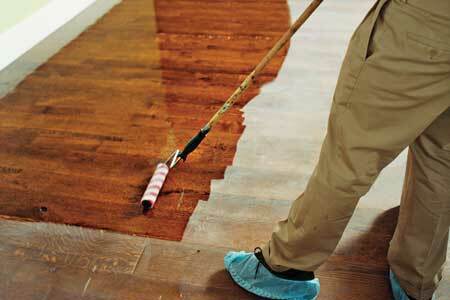 You will be pleasantly surprised by how affordable it cost to refinish your hardwood floors. 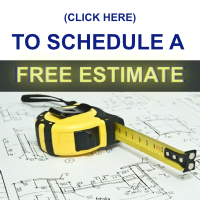 Get a Free Hardwood Floor Cost Estimate from the professionals at Advanced Hardwood Flooring, Inc. Long Island. 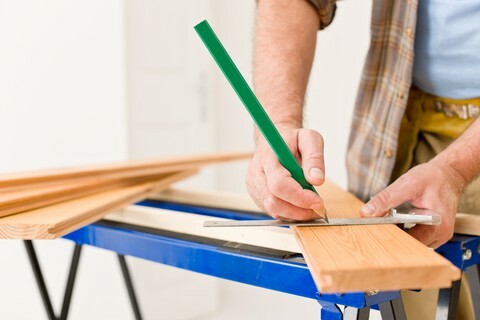 Our experienced team of hardwood floor installers, hardwood floor refinishers and hard wood floor repair men are ready to help. 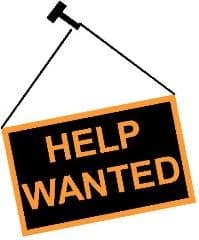 Refinishing hardwood flooring in Bellmore, Merrick, Seaford, Wantagh, Massapequa, East Meadow, Westbury, Garden City, Mineola, Roslyn, Glen Cove, Great Neck, Manhasset and many other towns on Long Island New York, NY for over 60 years.